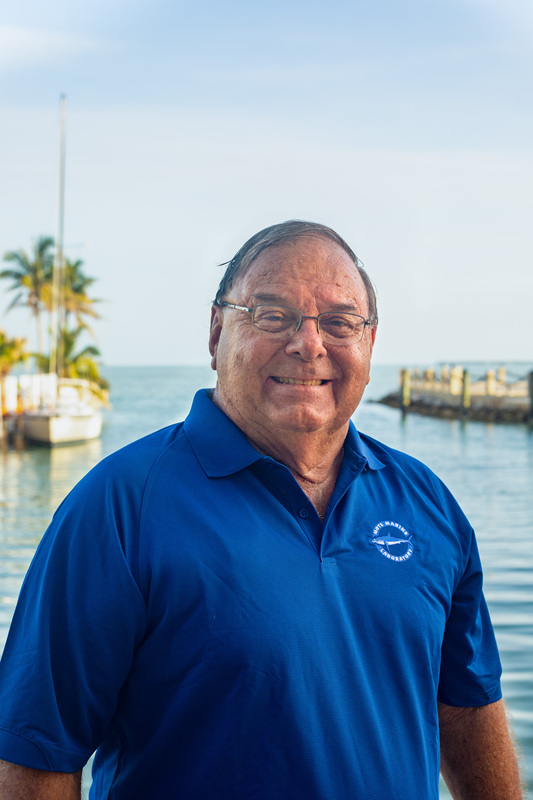 Mote Marine Laboratory is pleased to welcome Michael Puto to its Florida Keys Advisory Council supporting Mote’s Elizabeth Moore International Center for Coral Reef Research & Restoration (IC2R3) on Summerland Key and the growing number of Mote programs throughout Monroe County. In addition to its new advanced technology IC2R3 research facilities, Mote also operates The Living Reef aquarium exhibit at the Florida Keys National Marine Sanctuary’s Eco Discovery Center in Key West, the site of Mote’s annual Ocean Fest community celebration, and will soon be opening a new Florida Keys Coral Reef Exploration aquarium exhibit in partnership with the Florida Keys History and Discovery Center in Islamorada. Mote’s Keys Advisory Council members serve as ambassadors for positive community relations, through informed and targeted communication of Mote’s research and education programs, initiatives and events. Michael “Mike” Puto, known as “Mr. Marathon,” has dedicated most of his life to the Middle Keys community. Puto is an alumnus of Marathon High School, Florida Keys Community College and St. Leo University. He was a teacher and businessman prior to beginning his career in public service. In 1986, he was elected to the Monroe County Board of Commissioners, where he served as Vice Mayor and Mayor. Puto twice held the position of Marathon’s City Manager. He serves or has served on numerous boards in multiple capacities, including: Vice President of the Pigeon Key Foundation Board; Current Vice Chairman and Former Chairman of the Florida Keys Children’s Shelter; Board President for the Marathon Alumni Athletic Club; Board Secretary for the Florida Keys Electric Cooperative; Chamber Ambassador for the Greater Marathon Chamber of Commerce; Senior Mentor for Take Stock in Children and serves on the Board of Marathon Yacht Club Education Foundation; Florida Keys Community College Board of Trustees; Board member of Habitat for Humanity of the Middle Keys. He is also a member of the Marathon Elks Club and Marathon Moose Club, Vice President for Marathon Lions Club, the Community Services Director Chairman for the Marathon Rotary Club, and serves on the Governor-appointed Judicial Nominating Commission (for the) Sixteenth Judicial Circuit. Peter Rosasco will remain in his position of Mote’s Keys Advisory Council Chair, and Dolly Garlo serves as Vice-Chair. 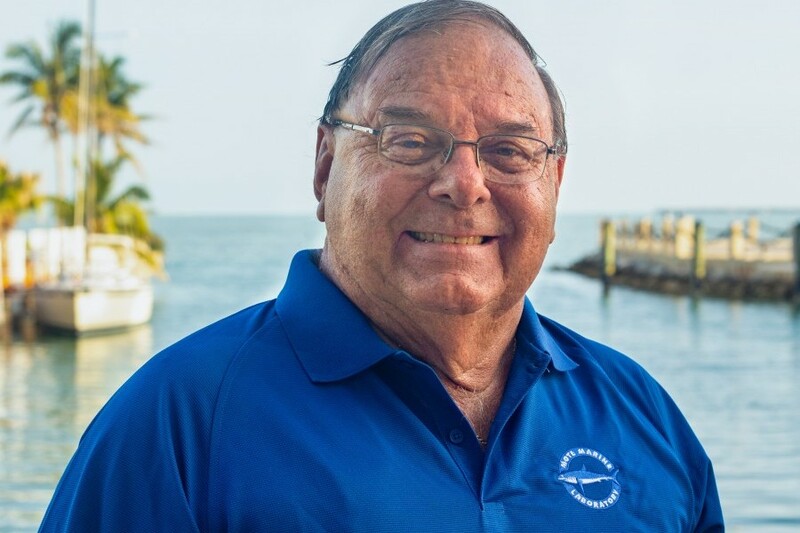 Other members of the Keys Advisory Council include Jill Miranda Baker, Ron Burd, George Craig, David Dickson (also Chair of Mote's Lab-wide, Sarasota-based Advisory Council), Walt Drabinski, Doug Grosso, David Horan, Bob Lodge, Rande Ridenour (Mote Trustee), and Margie Smith. “I’m look forward to serving alongside the current council members. Over the years, I watched Mote grow and thrive in the Florida Keys, and I am excited about what the future may hold,” said Puto.